Does your current Account Management position lack further career growth? Be face of the company for your clients. Be there for your clients! Know your stuff: and guide them! 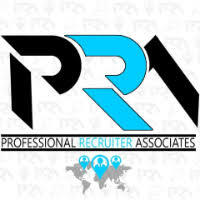 For immediate consideration, please forward a copy of your current resume to info@profrecruiters.com referencing job #1520 or a link to this job.